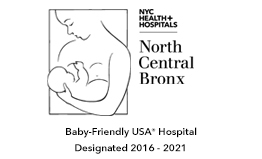 NYC Health + Hospitals/North Central Bronx represents the best that a community hospital has to offer: quality care in a friendly and familiar setting. 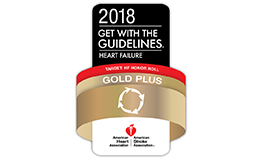 NYC Health + Hospitals/North Central Bronx has earned a fine reputation in a number of service areas, including primary care, geriatric services, women’s health, pediatrics, asthma programs and others. Spacious patient rooms and beautifully-renovated units ensure that hospital stays are pleasant and comfortable.